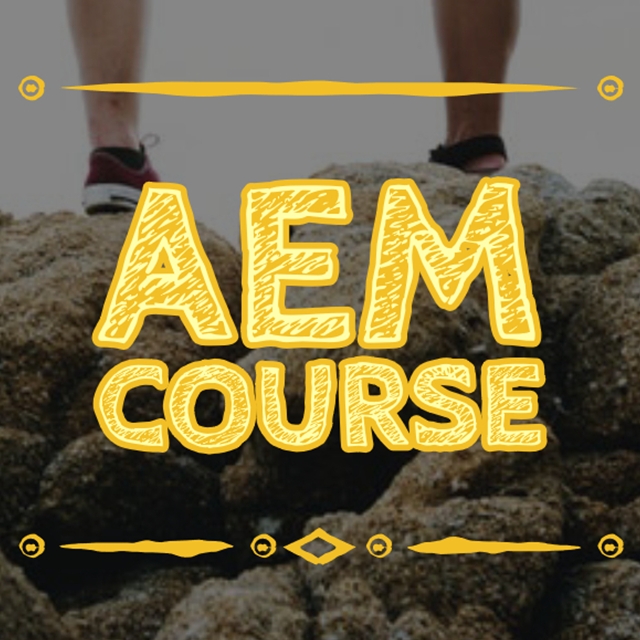 Are you interested in an more in depth AEM course? Help me make it a reality by backing my Learn Adobe Experience Manager Online Course Crowdfunding campaign at Indiegogo, Thank you! !